BERKELEY, Calif. -- The University of California at Berkeley is the number one public university in the United States, university officials said. Officials said the ranking is based on the 2015 edition of the Center for World University Rankings, released last week. The center also ranks the 1,000 best universities in the world and Berkeley ranks number seven. Stanford University is the world's second best university behind Harvard, according to the center. 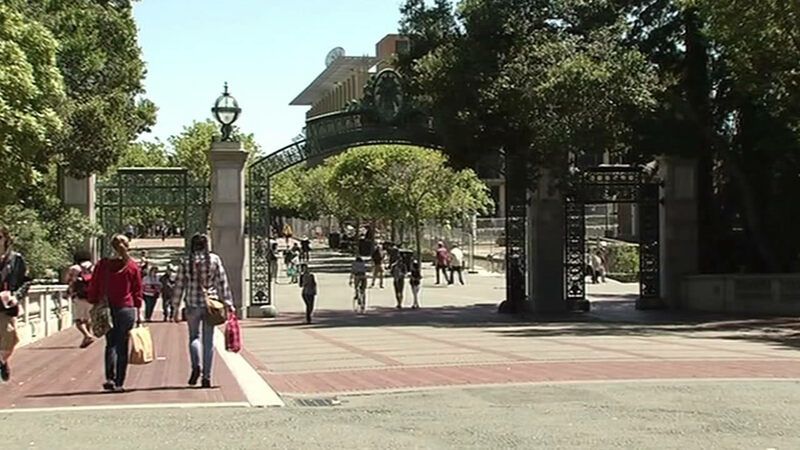 The center ranked the University of California at San Francisco as the sixth best public university in the U.S. The center bases its rankings on measures including, among others, the quality of education the university provides, how well alumni do in the workplace and the quality of faculty.